When it comes to completely enjoying your music experience you want to be able to listen to your favorite tunes without the interference of outside noise. If you live in a home where there is no peace and quiet because someone is watching their favorite television shows, playing video games, listening to their music on the sound system, or simply because people are holding constant conversations then noise cancelling headphones is your best option. Headphones that block out noise is your best option also if you enjoy jogging or can’t find a place to be alone. We know how important it is to have these kind of headphones so we provided a cool list of our top picks to choose from. No more interference as you enjoy your music and no more interruption to your very own seclusion in the world. These industry leading CSR Bluetooth 4.0 headphones support A2DP, AVRCP, HFP, and HSP which offers no limitation for your full wireless experience. You can use your headphones on smartphones, tables, and your PC over Bluetooth over a 33-Foot wireless range. With a simple flip of a switch you can enjoy your music by using the active noise cancellation feature which blocks all outside noise and allows you to focus only on the artist over the melody or beat. The bass, mids, and highs through these headphones are excellent and clear. 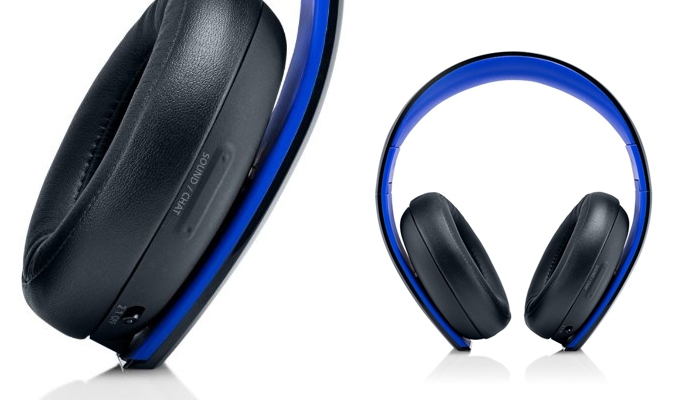 Another notable feature for these headphones is the amazing battery life that goes up to 18 hours. The battery is rechargeable and already included inside the device. 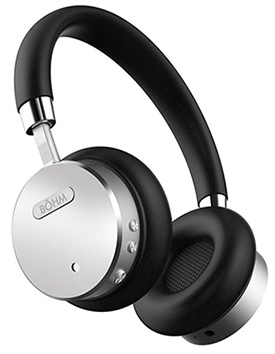 The BÖHM B66 headphones are also known for its comfort and style allowing you to wear the device for up to long periods of time without exhaustion. Compatible and works seamlessly with both Apple and Android devices. 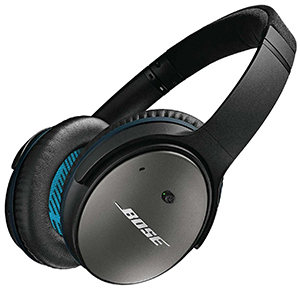 Though not Bluetooth compatible, these Bose Headphones do provide a quiet and comfortable listening experience, just like what the name suggests. You get to listen to deep sounds from your favorite tunes without interruption. The noise cancelling feature allows for music enjoyment without the interference from the environment and is great for traveling, home, work, or anywhere you go. 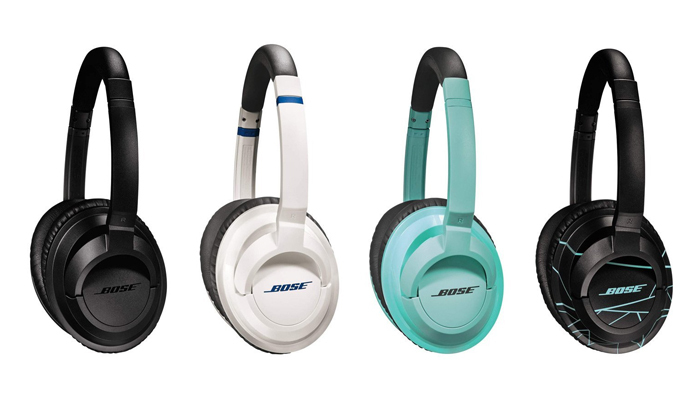 The Quiet Comfort 25 is one of the best performing over-ear headphones from Bose and promises to deliver powerful and crisps sounds to your ears. The noise cancellation technology actually monitors the sound around you and cancels it out allowing you to only focus on your music. These headphones work on all Apple Devices and are powered by AAA batteries. 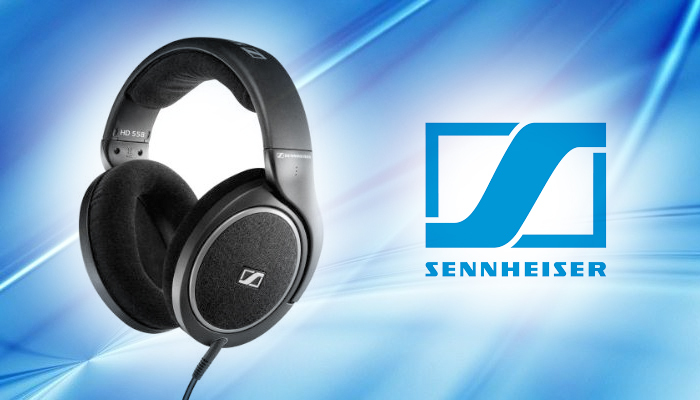 Sennheiser headphones have a reputation for quality and powerful deep sounding audio listening experiences. 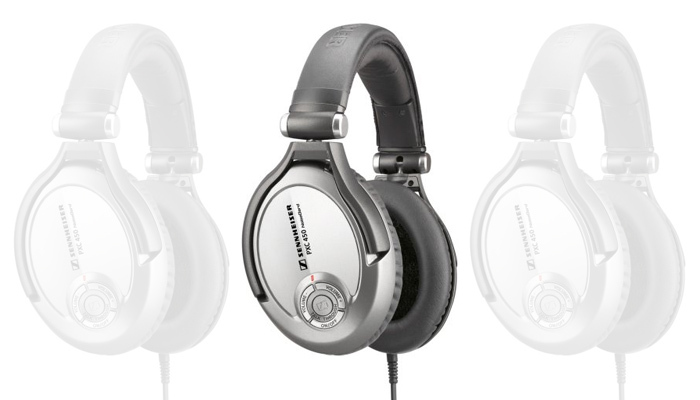 The HD 280 Pro are over-ear dynamic stereo headphones that provide accurate, linear sound reproduction with up to 32dB of ambient noise attenuation for serious monitoring applications. 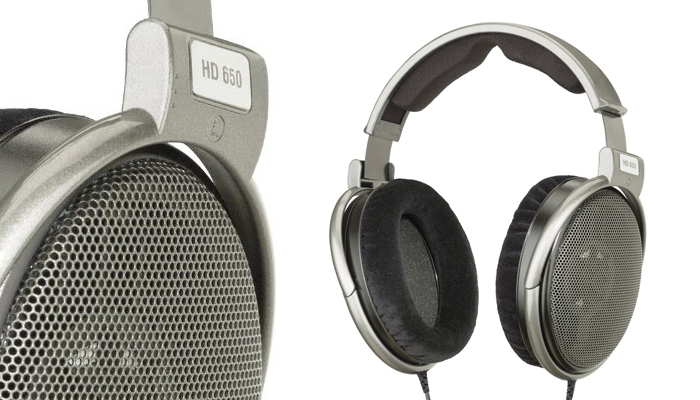 Whether you need headphones for studio monitoring use or in your home, the HD280 Pro is perfect for many uses. 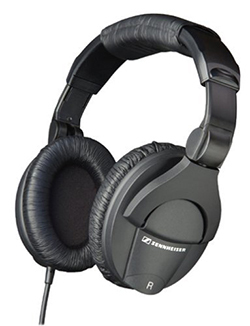 Because these headphones are closed eared, they focus on providing one of the best noise canceling experience compared to many other products on the market. With the aggressive noise isolation technology, you will not be distracted by sound outside of your device. 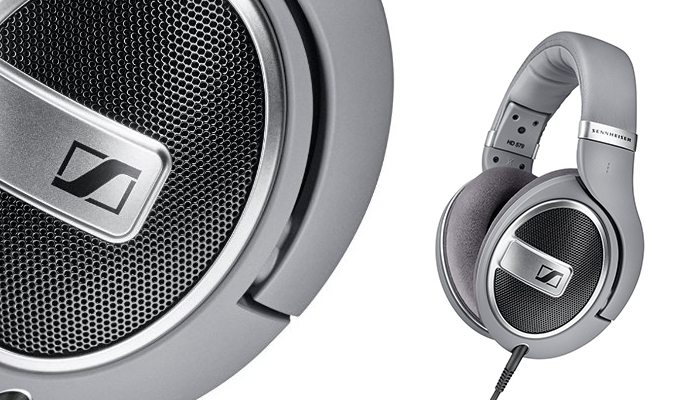 The HD280 Pro is extremely comfortable to wear and sports a collapsible design combined with swiveling ear cups. These headphones are wired and work on all devices that sport the 3.5mm jack and are compatible with Apple devices, Android devices, MP3 players, CD Players, and more. The 3 for-mentioned over-ear noise cancellation headphones provide an amazing audio listening experience. And based on all the reviews from the 3 are very comfortable to wear. When it comes to choosing the right one for you will come down to the additional features and price. If you are looking for a pair of headphones that provide a wireless experience, you may want to go with the device that is Bluetooth enabled. The same goes with a device that uses standard batteries versus ones that use rechargeable batteries. At the end of the day, the choice is yours. My wife and I have both the Bohm and Sennheiser headphones respectfully. 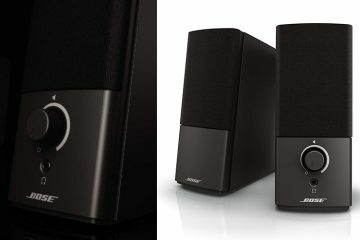 I always heard good things about Bose, especially since they sponsor the NFL. 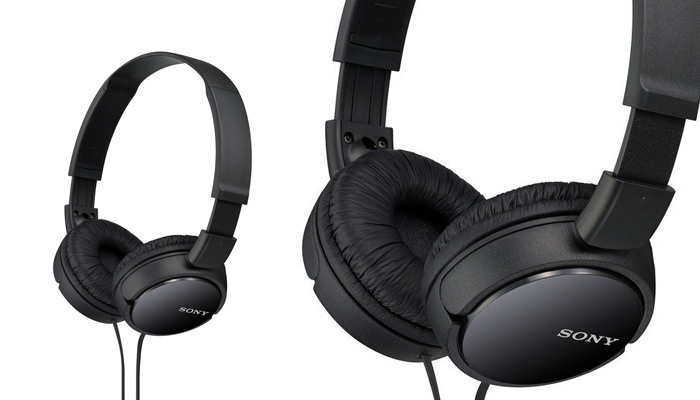 Does Sony have any headphones you can recommend with noise cancelling feature? I would have to go with bohm in this category, though Bose comes a close 2nd. 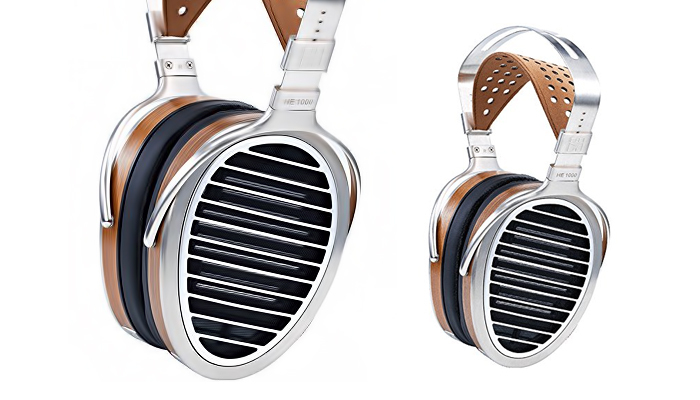 I would recommend these headphones to deep listeners of music. 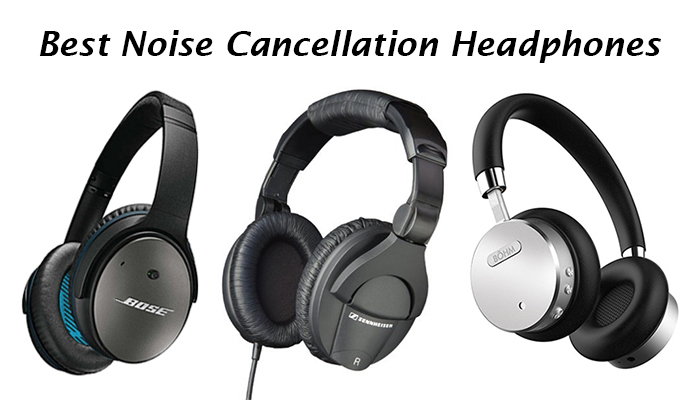 As far as noise canceling is concerned, I would have to go with Bose over other off brand products. You pay for quality when you go with bose.